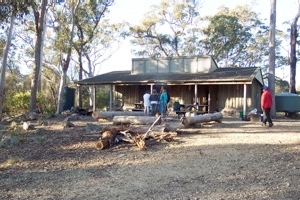 Bournda Environmental Education Centre is operated by the Department of Education and is located in Bournda National Park. The park includes lakes, beaches, rock platforms, lagoons, wetlands and a variety of coastal vegetation systems. 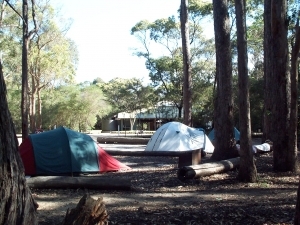 the Hobart Beach camping area on the shore of Wallagoot Lake which has access to a shelter shed/kitchen. 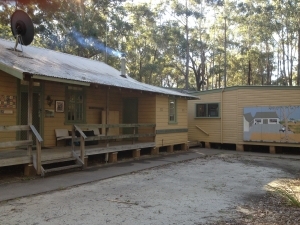 the Field Studies Huts near Bournda Lagoon. The Bournda EEC office is located near Scotts Bay. It also has a classroom facility with technology available for student use. A small, well equipped science laboratory is available to help students with their investigations.